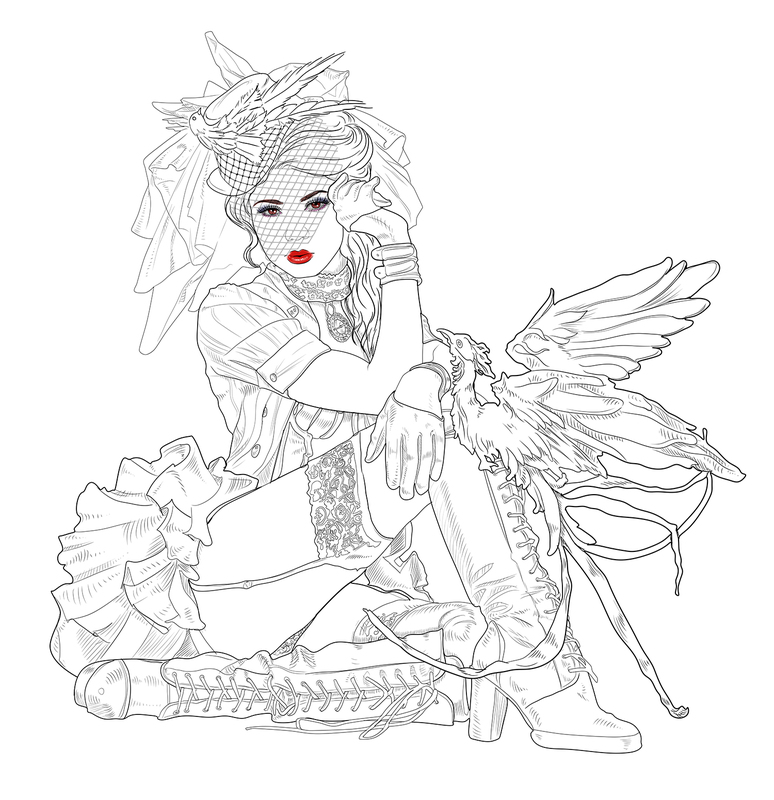 Here's my new project "Steampunk bride". Veil and bird will be on separate layers. Submitted by Garden on Mon, 04/22/2019 - 19:38. Submitted by Alehandra_Vanhek on Mon, 04/08/2019 - 19:28. Yes! Thanks for your comments! Yes, I will add flowers on a separate layer. Submitted by nighti on Sun, 04/07/2019 - 19:47. Submitted by mara_jade on Fri, 04/05/2019 - 06:30. Submitted by Emerald on Thu, 04/04/2019 - 18:58.